Now registered your email id on application. You will get 3 days trial pack to try this service. Now after step 1 & 2 , open whatsremote.com and continue login withGoogle account (Make sure email account which you enter in app and website should be same). Now website’s application ask for confirmation just allow it. 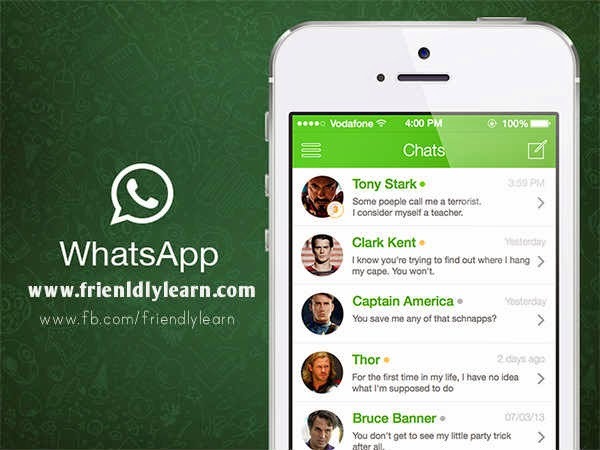 After that you will get list of your whatsapp friends in your browser. You can use this on multiple computers.